According to Lucy Wallwork, while housing cooperatives once played a foundational role, particularly in New York City, where legislation provided temporary tax incentives for co-ops, recent years have seen their numbers fall, even as the need for affordable housing increases. One reason for the decline is that many co-ops have expiring affordability requirements—typically these rules expire once the mortgage is paid off, with mortgage lengths often ranging between 20 to 35 years. Once the mortgage is paid, if the co-op mission and vision of providing affordability has been lost, there is little stopping the member-owners from eliminating the affordability rules and converting the buildings to condo ownership, which has happened in some cases. Another challenge of the housing co-op model is that members may elect to keep rents too low, which increases affordability in the short run but increases maintenance problems over time. For example, HDFC [Housing Development Fund Corporation] co-op housing in the Lower East Side has remained affordable, but upkeep of the buildings themselves has proved difficult. One particular concern is whether the buildings would be able to withstand a major weather event. Housing cooperatives provide an opportunity for low-income to middle-class individuals and families who would otherwise be priced out of their neighborhoods to own a piece of property. For a reduced rate and limited equity, co-op member-owners share the property and split the costs associated with maintaining it. While member-owners earn limited returns upon sale, the gain can still be substantial. For example, a case study of a housing co-op in Davis, California found that the combination of lower rents and equity gains could save member-owners thousands of dollars per year. Moreover, member-owners get the benefit of an affordable mortgage and the opportunity to build a thriving community that aligns with their values. 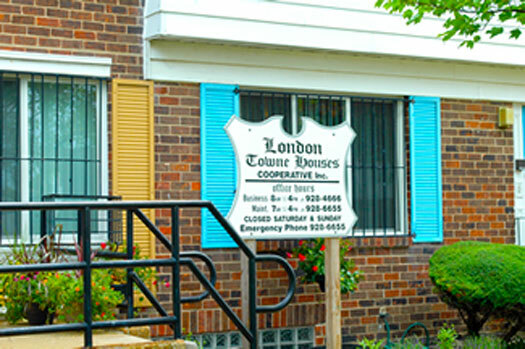 Furthermore, sector-based groups like the National Association of Housing Cooperatives can support local housing co-ops, by doing such things as training board members, so that co-op directors understand the duties that come along with the housing cooperative model (such as appropriate planning for maintenance needs).